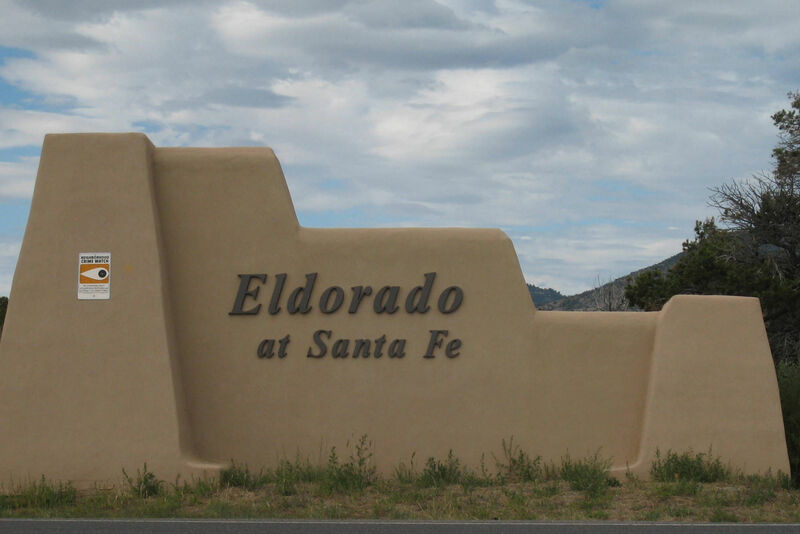 Eldorado got its namesake from a former train station on the Santa Fe Railroad. This attractive community is very accommodating to a wide range of households. Whether its a reasonably priced home or a luxury ranch, large areas of protected open space allow for expansive backyards and room to roam. Education is a big draw for this community where its Elementary and Middle Schools consistently attract positive attention and high ratings from parents. 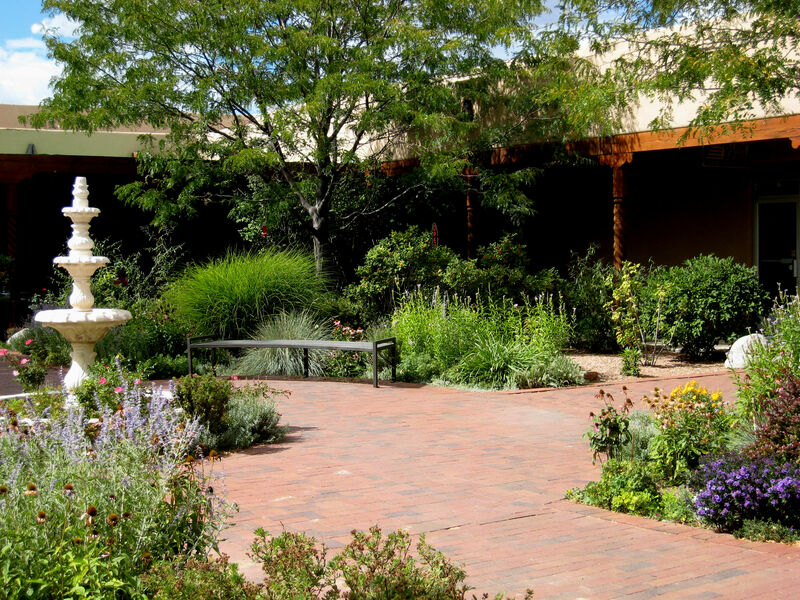 In true Santa Fe form, art is huge draw for this community. 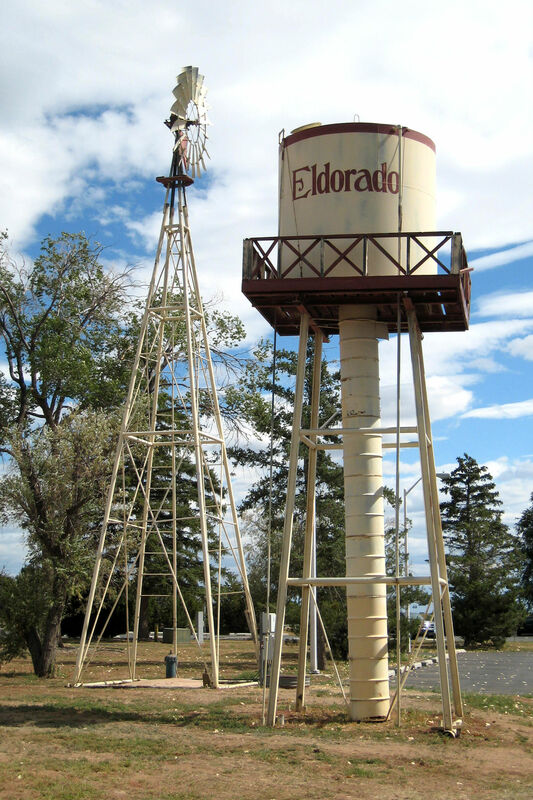 The Eldorado Arts and Crafts Association hosts an annual studio tour each year in mid-May, where artists show their work in 61 studios, selling and displaying paintings, digital art, ceramics, textiles, photography, sculpture, jewelry and more. 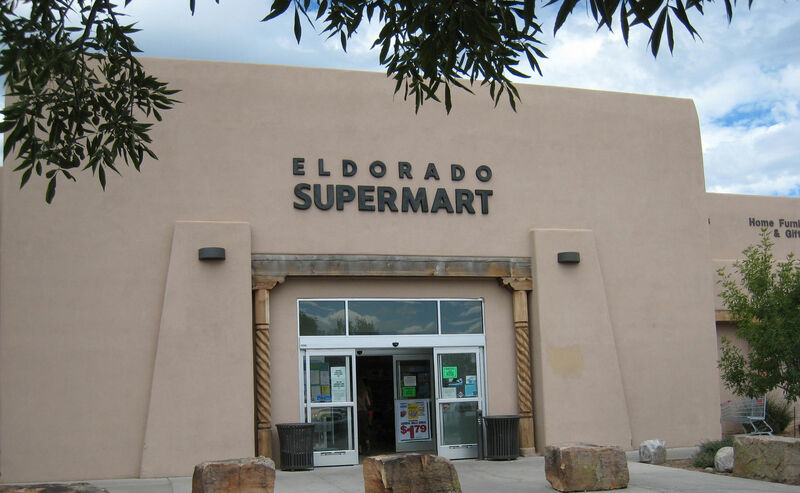 View Eldorado Homes for Sale! In the foothills of the Sangre de Cristo Mountains, the Old Las Vegas Corridor is a rural and secluded area. Here is a place where you can own large lots of sprawling land with incredible views and terrain to call your own. Even though the Las Vegas Corridor can make you feel miles from civilization, the drive to town is only a few minutes away by I-25 or highway 285. If you choose to be completely secluded, there are properties located beyond the winding hilly side roads that will take you off the beaten path and into seemingly untouched territory. View Old Las Vegas Corridor Homes for Sale! Arroyo Hondo is just west of the Old Las Vegas Corridor and offers similar characteristics. The difference is Arroyo Hondo is a little more level and open than the Corridor. Most lots tend to be at least 5 acres, serving as perfect property for horse owners. Luxury homes are common place here. With its sprawling land, private location and custom-made homes, this area has even been known to attract celebrities. View Arroyo Hondo Homes for Sale! Highway 285 is more than a community; it is a famous road that runs through the states of Texas, New Mexico and Colorado. The route stretches across mountainous and rocky terrain. The 1990s saw this area as prime real estate. Slowly but surely, subdivisions began to develop, eventually resulting into multiple small subdivisions and two historic communities, Galisteo and Lamy. The remaining communities include Alteza, Belicia, Cielo Colorado, Cimarron, Dos Griegos, East Ranch, La Paz, Las Nubes, Los Caballos, Los Vaqueros, Old Ranch Road, The Ridges and Tierra Colinas. Large lots and horse facilities are peppered throughout the communities. A wide range of property value, starting from $300,000, and going to over $1 million, allows for homes of all shapes and sizes. The area boasts its own amenities - from a public library to an elementary school, to a senior center, while commercial developments like shopping centers, restaurants and art galleries have popped up adjacent to the highway. At one time a large cattle ranch, this stretch of land has officially become an active community, yet it has still kept its natural beauty intact. View Highway 285 Homes for Sale!